1. Easy & quick merchandising cardboard display unit. 2. Customized graphics of products. Promotional dump bins are great way to present hot-sell products and push the sales in any requirements. At the same time, that is support a heavy load amount due to the sturdy construction design. You can dispense many kinds of products on the displays. 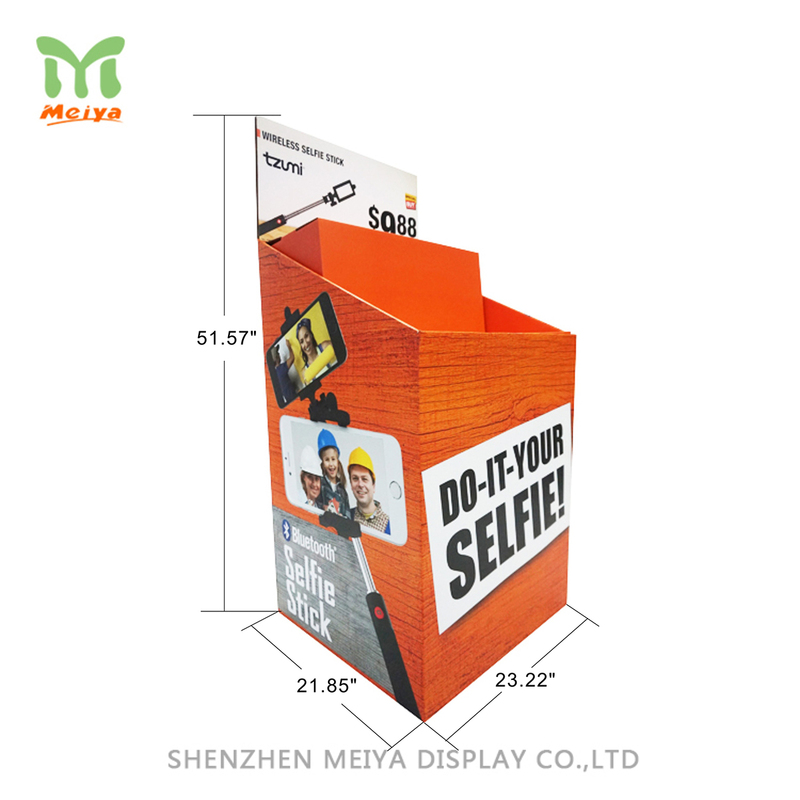 Meiya Display offer a wide range of cardboard displays that are great fixtures of promotional materials.